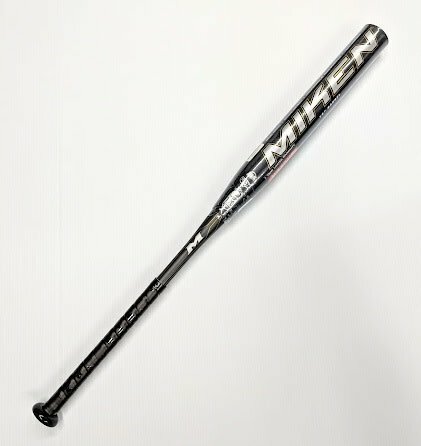 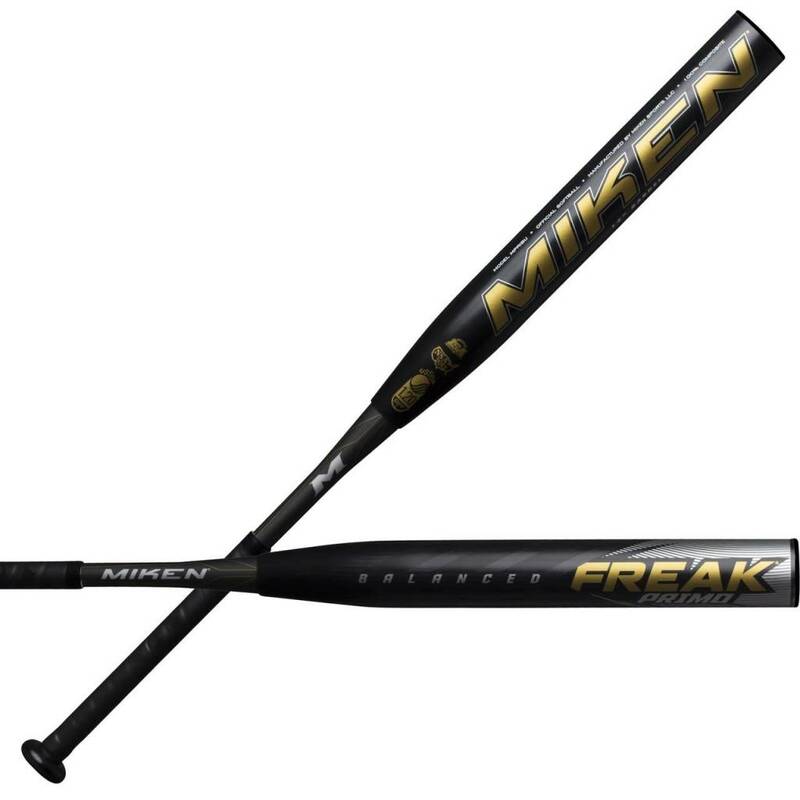 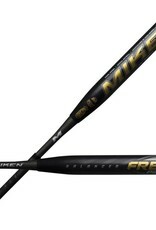 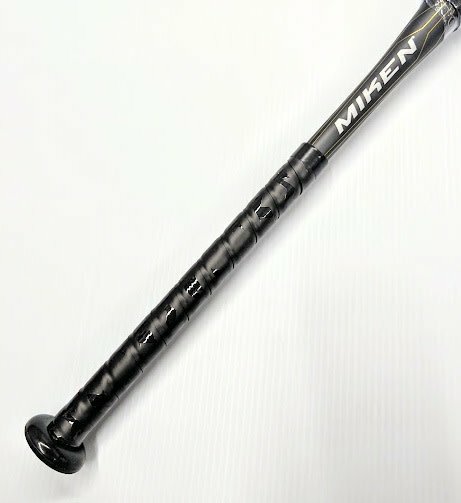 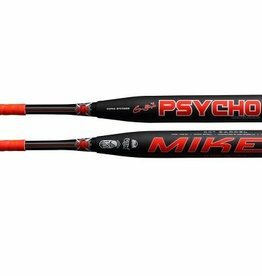 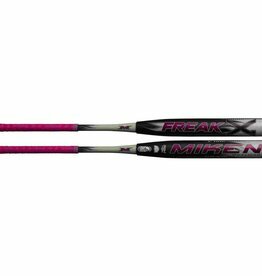 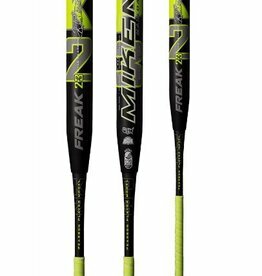 The Miken Freak Primo Maxload provides a massive 14” long barrel with an increased sweetspot, delivering one of the most forgiving bats on the market. 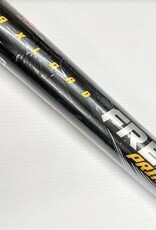 A maxload weighting provides more mass at the end of the barrel for greater pop and distance. 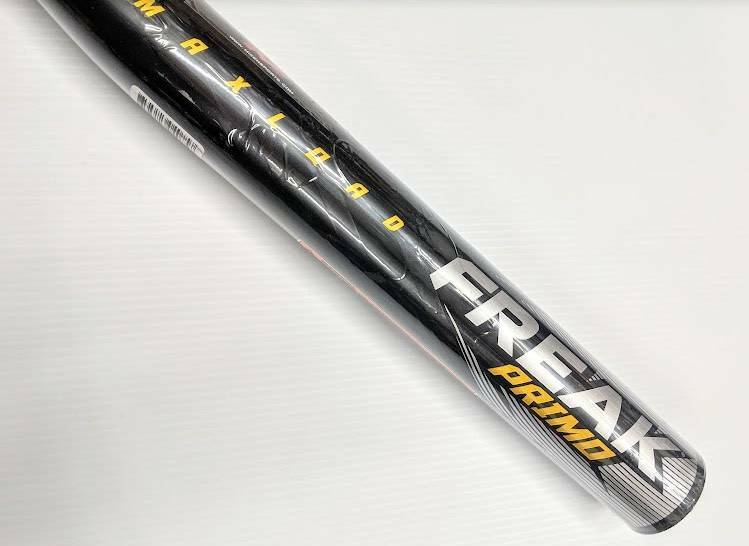 - TRIPLE MATRIX CORE + Technology increases our exclusive material volume by 15%, eliminating wall seams and improving the carbonized layering process resulting in a massive sweet spot and unmatched performance. 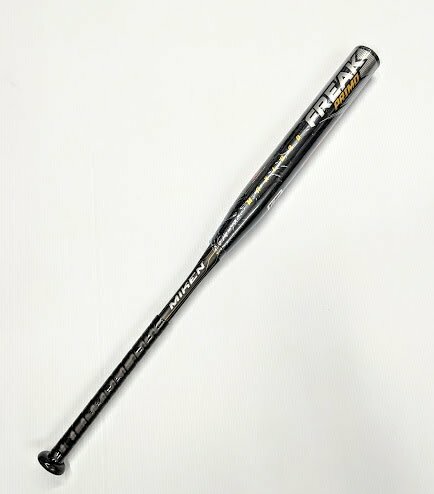 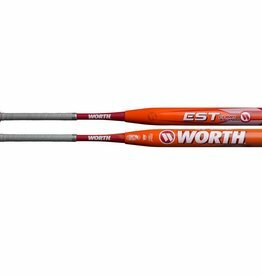 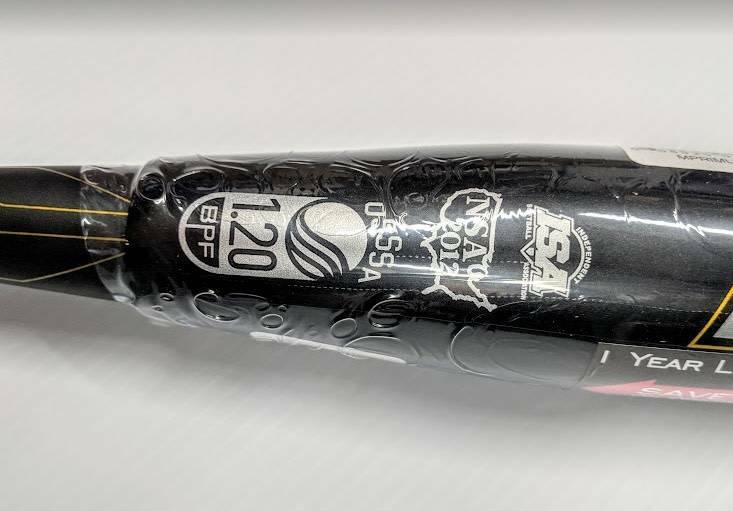 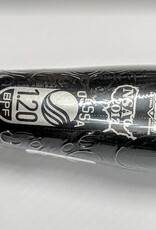 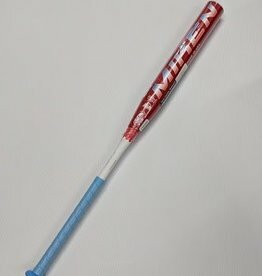 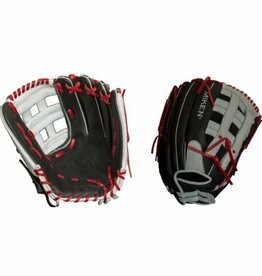 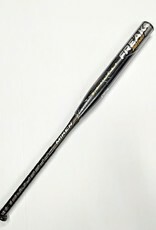 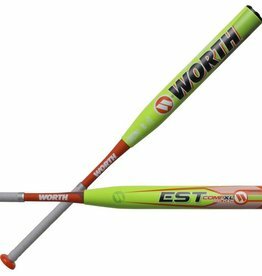 - Flex 2 Power (F2P) Technology optimizes handle flex to barrel loading, to maximize the overall speed of the bat head through the hitting zone. 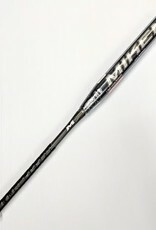 - 100 Comp™ is the revolutionary formula that changed the game and introduced certified Miken high performance equipment. 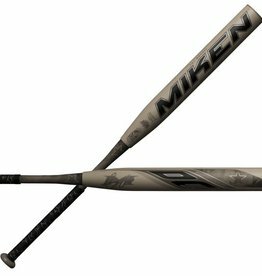 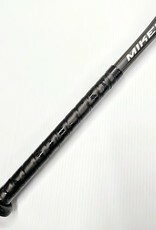 This product is engineered utilizing 100% premium aerospace grade fiber to deliver Miken’s legendary performance and durability.